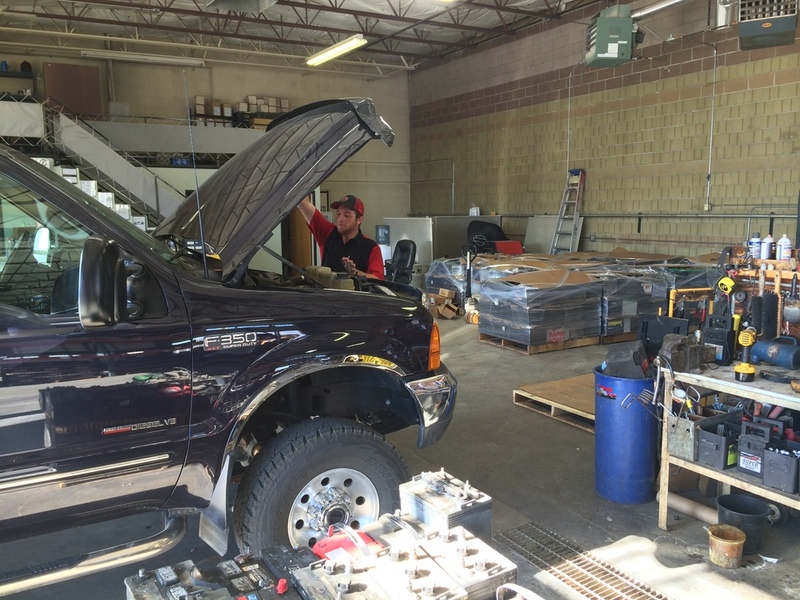 Intermountain Battery has been Utah's premier source of batteries for over 40 years. From light-duty to industrial and dependable, from motorcycles to heavy duty equipment - Trust us for all your battery needs. The battery is the heart of any vehicle. If it has a motor we have a battery for it. We offer a vast selection of batteries for motorcycles, ATVs, boats, RVs, and cars and trucks. We are locally owned and operated - that means exceptional and personal service. Centrally located in South Salt Lake. Our clients stretch from Logan to St. George. We don't just sell batteries, we service, and install them as well. Have battery questions? Visit our service location and see why Intermountain Battery is unlike any other. Get updates and promotions from us!